The VIEW series create aesthetically pleasing glass room dividers for an elegant office design. Its rounded aluminum frame creates a thin profile glass partitioning. 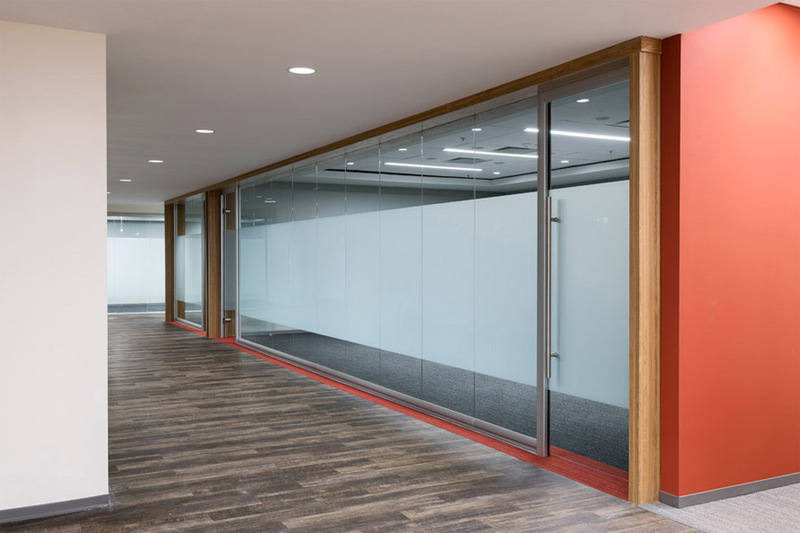 Floor to ceiling glass allows transparency and light-filled space while achieving visual separation and acoustical privacy. Floor leveling is built-in to adjust to its site conditions. 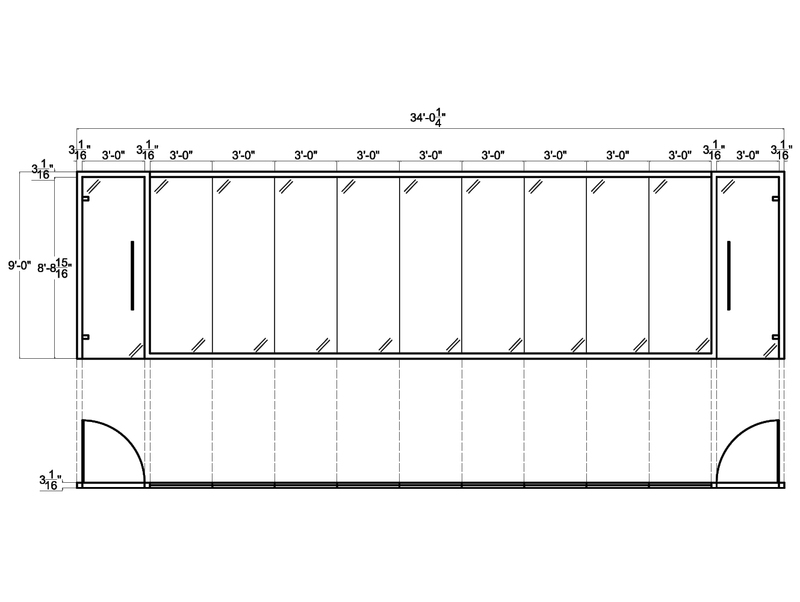 The wall system is quickly demountable to accommodate any changing needs.